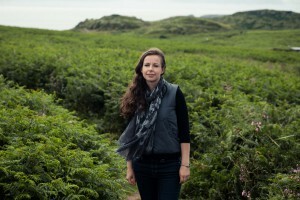 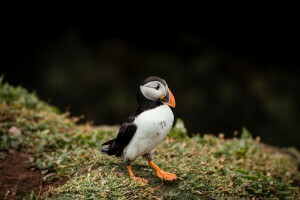 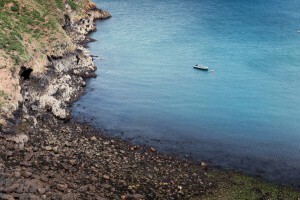 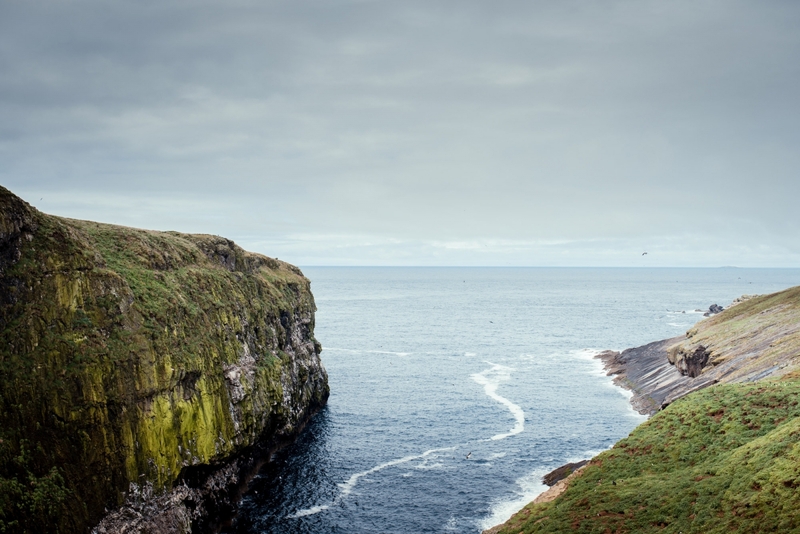 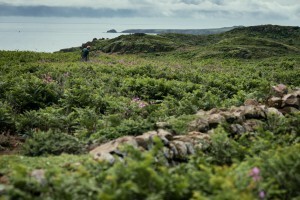 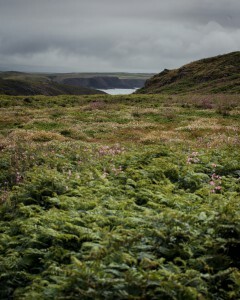 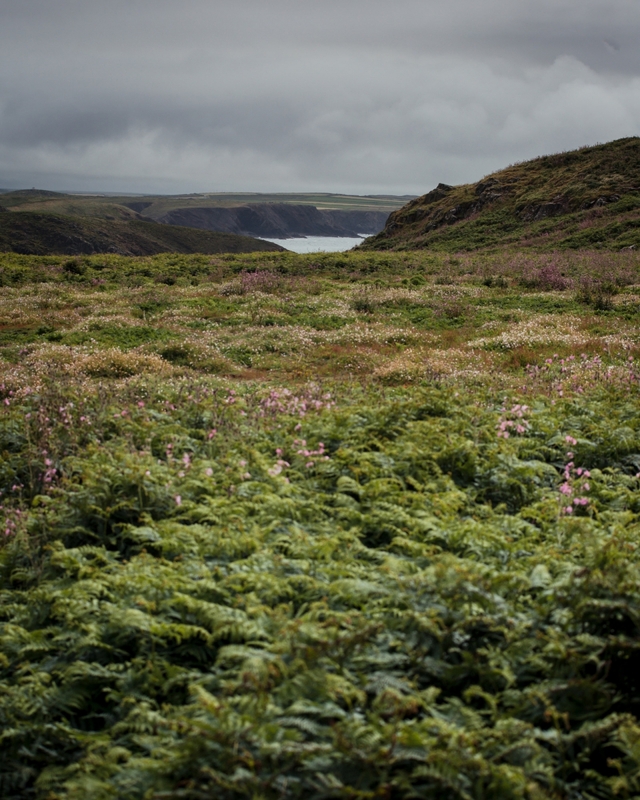 Visit Wales magazine – Skomer Island. 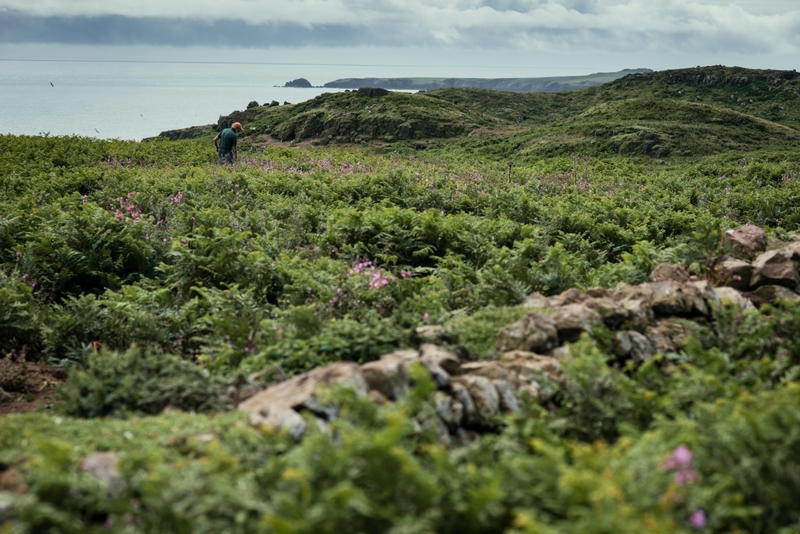 Recent commission for Visit Wales magazine on the wildlife haven of Skomer Island, off the coast of Pembrokeshire. 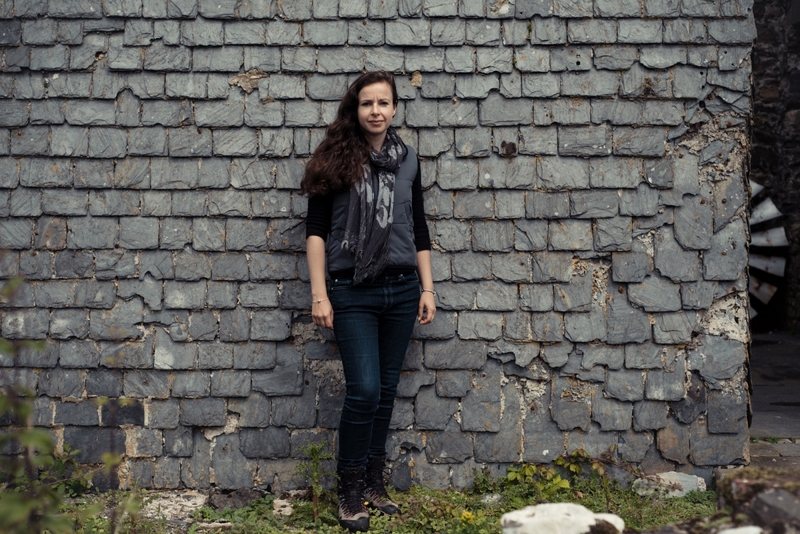 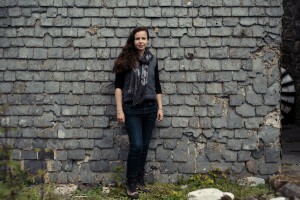 Children’s author, Lucy Griffiths, has written books inspired by the island and it’s thousands of winged inhabitants.